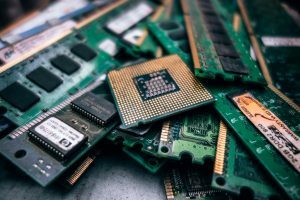 Like such technologies as virtualization and flash storage before it, storage class memory has the opportunity to change the way we design infrastructure and run applications. MemVerge has the advantage of being a first mover in this space. 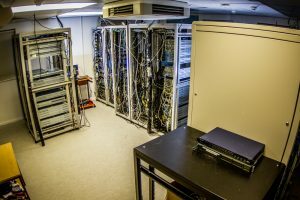 Hyperconverged infrastructure has been around for a while. We’ve seen companies go public on the strength of the market, and companies get acquired for the same reason. It’s a way to simply the often complex world of provisioning and managing a virtualization infrastructure. But HCI has been around long enough that the limitations of that model have become clear to the enterprise. Any new entrant to the crowded market should have solutions to those problems. Today, NetApp announced their entry into the HCI market. In their messaging, they hammered in on those limitations. Once a term gets pegged as trendy in enterprise IT, its actual meaning quickly goes out the window. It becomes less about what that word represents, and more about how you can skew your existing products to somehow claim to be part of this rising trend. This quickly leads to a morass of marketing bluster, and genuine confusion about how solutions and products fit into categories. 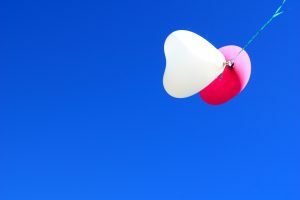 Keith Townsend tries to rescue two of the trendiest buzzwords in use today: hyperconverged infrastructure and hybrid cloud. When a category becomes settled, a bit of tedium begins to set in. Room for innovation rapidly shrinks, and becomes more about efficiency and refinement than redefinition. That’s kind of how I felt the hyperconverged infrastructure market was settling into. There are still marked differences in price, features, and capability between the players. But the literal configuration of hardware seemed to be homogenized. 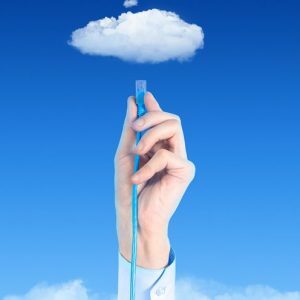 Datrium is trying to change the expectations of hyperconvergence. Instead, they are billing their concept as Open Convergence. This is their response to the traditional issue with HCI. Their basic format is to separate bulk storage from compute, flash, and networking. Hyperconverged infrastructure has changed the way a lot of organizations view virtualization. It brings a certain kind of simplicity to how it can be managed, provisioned, and deployed. Yet, this often only applied to organization at scale. The initial wave of hyperconverged approaches still didn’t change complexity of operation, instead focusing on deployment and provisioning. 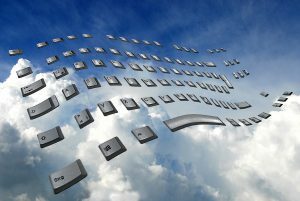 We are now starting to see a wave of HCI solutions that address that gap. 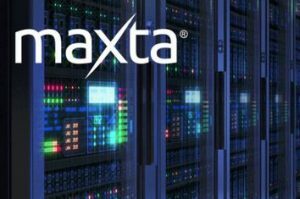 Maxta offers a vision of HCI that gives you flexibility on hardware, simplicity of operation, and scalability. 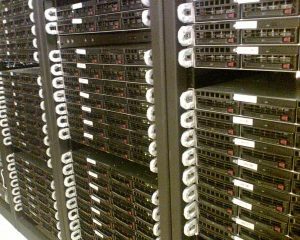 Hyperconvergence on the hardware you want? I’m interested! Plus Diablo Technologies terabyte memory solution, and a look at a compact hyperconverged home lab!